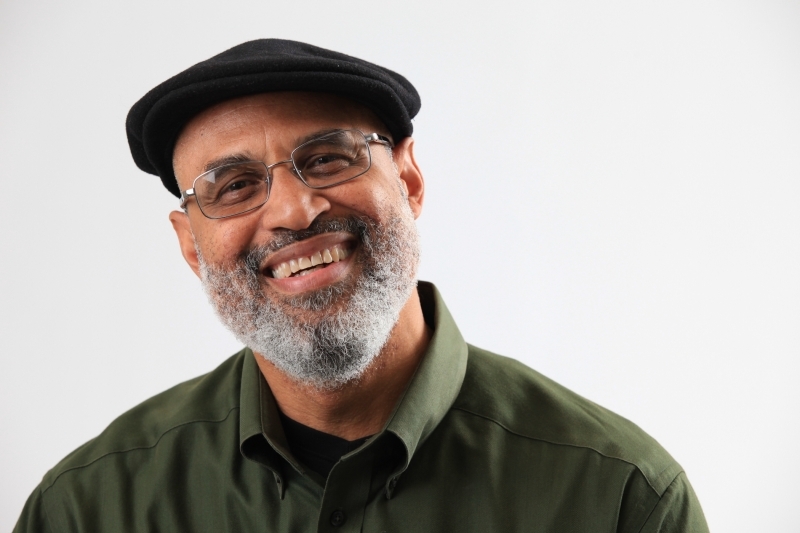 Tim Seibles, born in Philadelphia in 1955, is the author of several poetry collections... was one of five poetry finalists for the 2012 National Book Award and the 2013 Pen Oakland Josephine Miles Award for poetry recipient....and has been a workshop leader for Cave Canem, a writer’s retreat for African American poets, and for the Hurston/Wright Foundation. Tim is visiting faculty at the Stonecoast MFA in Writing Program sponsored by the University of Southern Maine. He lives in Norfolk, Virginia, where he is a member of the English and MFA in writing faculty at Old Dominion University. Read more about him on the invite. Learn more about Split This Rock. You're invited to see the debut performances of SpeakeasyDC's graduating Storytelling 101 students. Support these novice storytellers as they share the stories they've been working on for the four weeks prior to this night. Former Stanford climate change researcher David Kroodsma has bicycled from California to the southern tip of South America, from Turkey to the east coast of China, and across the U.S. twice. Along the way he has talked to hundreds of people -- both laypeople and experts -- about climate change, gathering personal stories about its impacts across three continents. Join David for a slideshow of his best photos and videos. In addition to stories of adventure -- ranging from fending off a jaguar in Belize to hiding from police in Tibet -- David will share how people across the globe are currently experiencing climate change, drawing on interviews with people in 28 different countries. Visit rideforclimate.com to learn more. Copies of his recent book, The Bicycle Diaries, will be available for purchase. Following a full year venue-hopping month after month, PlayBackTheTape celebrates its first anniversary with a now-permanent home venue in the Reading Room at Petworth Citizen, and a regular schedule of shows on the fourth Thursday of every month.The program includes four home-recorded television specials, each complete with vintage commercials and ancillary content captured from original broadcast. "The Birds and the Bees,” features an assemblage of recorded television specials demonstrating an evolving view of sexual education, politics, and liberation on TV from the 1980s through the 1990s. "It's the End" at Wonderland features performances from Precious Child, Coleus, and Zoë Ravenwood, an "intense theatrical rock/metal experience" Coleus at 9pm, Zoë Ravenwood at 10pm, Precious Child at 11pm.